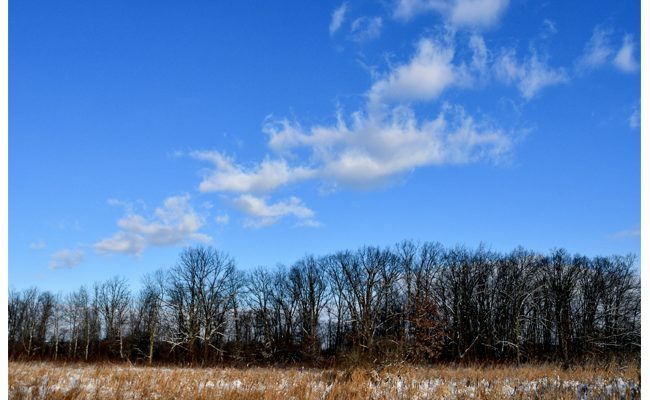 Lynn Okenka shared the above photo showing an incredibly blue sky with wispy cloud scatter she took the morning of Sunday, Jan. 25. The photo was taken on Daugherty Rd, east of Monroe Pike. When I got in my truck this morning, it was -18 degrees, but the wind had stopped, the crescent moon was shining with Venus floating nearby. Quiet seemed to permeate the air, but man, -18 is frickin’ COLD! 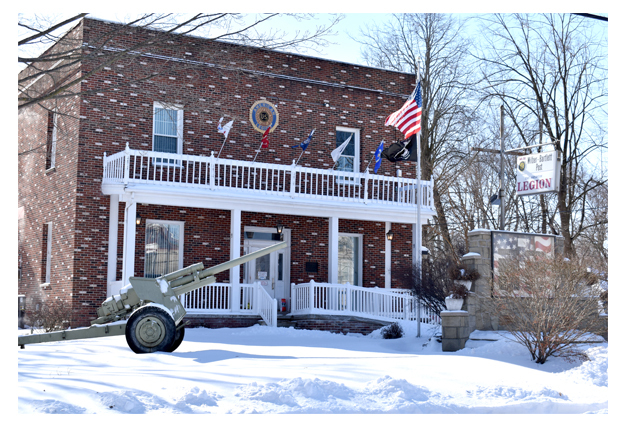 It was nice to stop into the American Legion yesterday (see story here) as we helped promote them opening their doors as a warming station. They are doing it today (Jan. 31) too, with free coffee, hot chocolate and soup. If you want something a little stronger to drink to warm your insides, you will have to pony up. 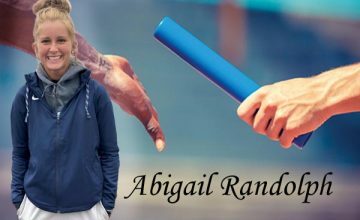 I want to take a second to thank everyone who said nice things about me starting this blog. I don’t plan on posting every day (it takes time), but I do think it will be a lot of fun to do. I am looking at this website as kind of a hobby that will, hopefully, eventually pay for itself. Or at least break even! So where are the Irish Hills, exactly? 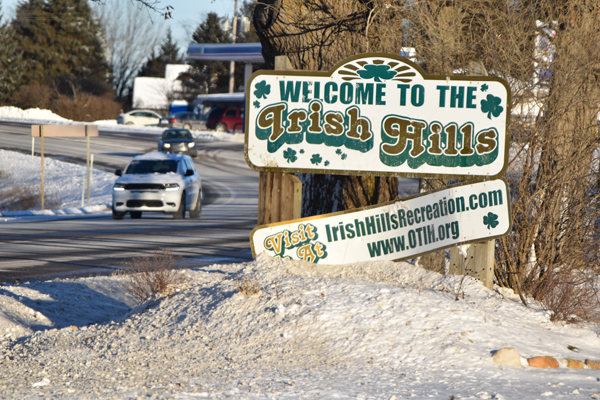 We posted our “Coming out” story for IrishHillsLive, which begs the question, “Where, exactly, are the Irish Hills?” Check it out here. Lynn’s photo reminds me of the ELO classic Mr. Blue Sky. While it is cold out, it is hard to remain pessimistic when the sky is so blue. And, of course, Temperatures are supposed to be in the 40’s this weekend, so there is that, too. Look around see what you do. Do you have a cool picture to share? The picture could be used on IrishHillsLive.com or in The Brooklyn Exponent. Send it to News@theexponent.com, along with a brief explanation of who took the photo along with where it was taken. We are looking for pictures of all kinds, from big fish to unusual sightings.